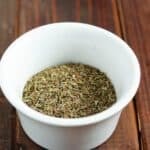 Have a recipe that calls for Tuscan Seasoning, and can’t find it in the store, or don’t know what it is? I’ve got you covered. 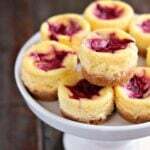 Make your own using this easy recipe. 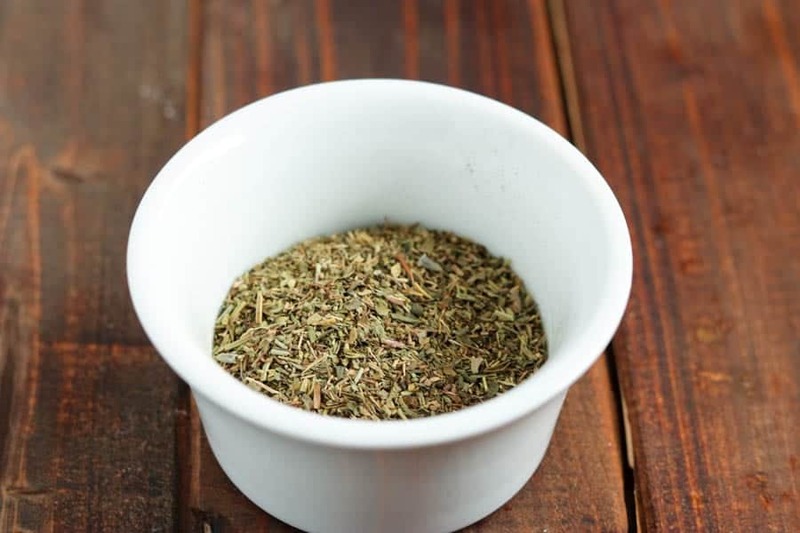 Tuscan Seasoning is similar in content to Italian Seasoning, but with a few added ingredients! There’s nothing wrong with store bought spice blends. They’re easy and convenient, and reasonably inexpensive (for the most part), but I really enjoy making my own where possible. Especially since it means I can control what does and doesn’t go in. I like the flexibility of it all – being able to amp up the basil if I want to, or dial back the salt. This Tuscan Seasoning is a much tweaked blend that I like to use on pretty much everything. I leave out the sun dried tomatoes, and replace it with lemon zest – which makes a yummy addition to fish, or I add crushed red peppers to add a little kick. Another way to use this is with olive oil and vinegar, to make a delicious vinaigrette. Use some fresh garlic and you’ll lick your (salad) bowl clean! However it is that you roll, I’m providing the basis of the blend. The rest is up to you! It couldn’t be easier – see below! Use it in place of Italian seasoning, on pork, chicken or fish. And in this yummy Summery Tuscan Chicken Orzo. 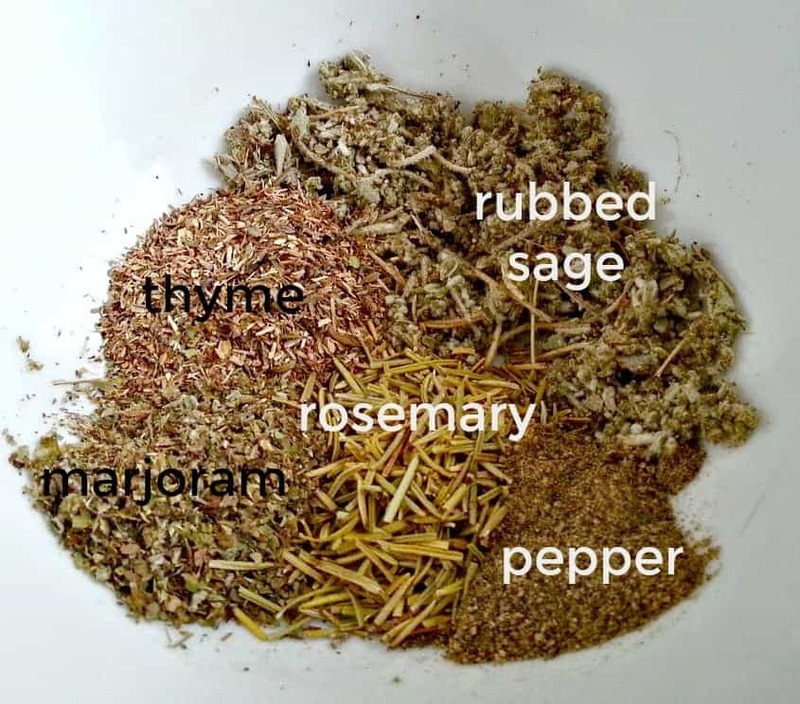 Like DIY spice blends? How about these? Have a recipe that calls for Tuscan Seasoning, and can't find it in the store, or don't know what it is? I got you covered. 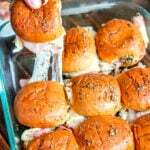 Make your own using this easy recipe. Store in a jar with tight fitting lid, and use as needed. Does adding the tomatoes effect the shelf life? If they’re the fully dried out ones, no. I would probably add them in separately if I was making a big batch, though. I’ve also been pretty lazy when it comes to creating my own seasoning, by buying it ready made. This sounds lovely and I might just try it! Thank you for sharing. 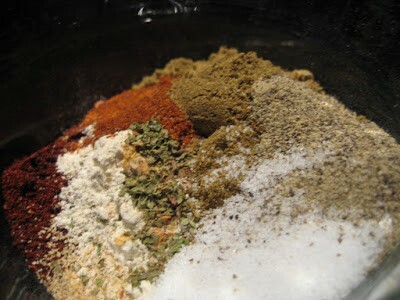 Mixing up your own spice blend is a great idea, I think you do get a nicer flavour than a shop bought mix. This blend sounds good and I really like the idea of using it for a salad dressing. I like the idea of leaving out the tomato and adding some lemon zest, it really would taste wonderful with fish. Mmmmm! Looks like a seasoning I need to have in my cupboard. I love Tuscan seasoning, goes well with some toasted bread and olive oil! Thanks for sharing will try it out! I love making my own blends, but I have never thought to make this particular one! Can’t wait to try this in my recipes! Love this! Italian and Mexican spices are my go to! Your blend sounds delicious. And I agree, I always make my own “taco” seasoning. It’s so much tastier and healthier. You don’t get all those additives, you know exactly what you’re eating. Thanks for the share! I found the McCormick Tuscan seasoning blend and just loved the taste it gave to my cooking but ran out and could not find it in the stores. I am going to make your recipe for the blend and give out some for gifts. I used it many times on salads, not as a dressing but as a seasoning to my salads . Very excited to make your Tuscan seasoning blend. Thank you. 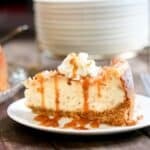 Looking at another recipe on your site & saw this. Need a quick present for an annual friends Christmas lunch this Friday. [Dec 22, 2017] Can you give me an idea of how long one recipe would last or how many dishes could be made with it? I saw a gift for spice mixes using clear Christmas ornaments. Do you just ‘sprinkle’ it to taste on chicken or fish? Just wondered if a bottle of each herb would probably make 4 recipes of this? Also, is there a way to search your recipes for ones that show the homemade spice mixed being used. Thanks for any help you could give me on these questions! Subscribed after looking at more recipes. You can, of course. However, it won’t taste the same!